A great variety of central venous access devices such as tunneled and non-tunneled central venous catheters (CVC) as well as port systems are implanted by interventional radiologists at an increasing rate. 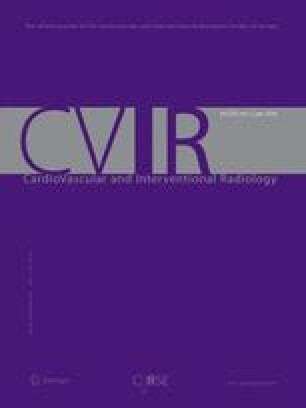 There are some possible immediate, early, and late complications related to the implantation technique, care, and maintenance of CVCs. This review will illustrate possible complications of CVCs and will discuss risk factors. Different strategies will be shown regarding the prevention and treatment of complications.